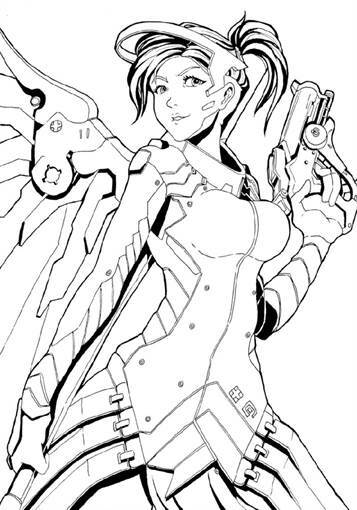 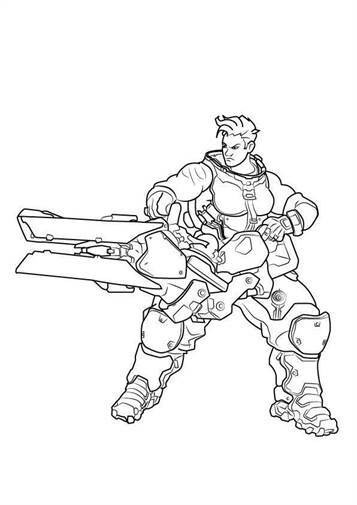 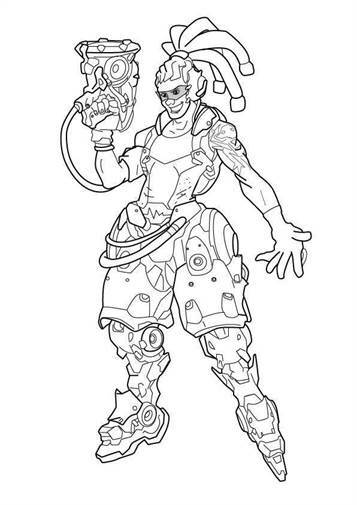 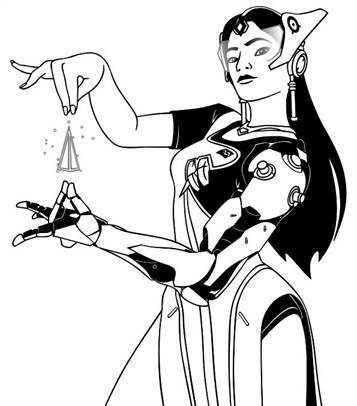 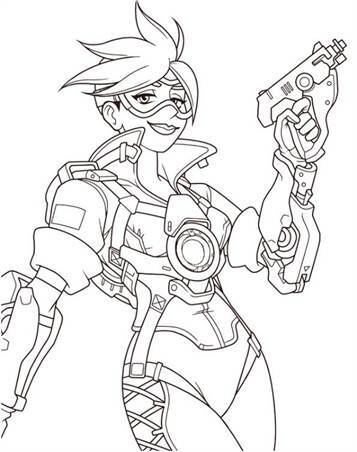 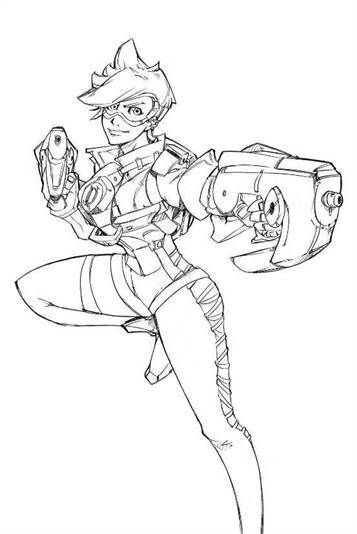 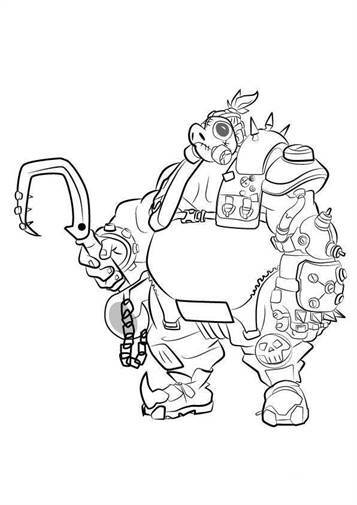 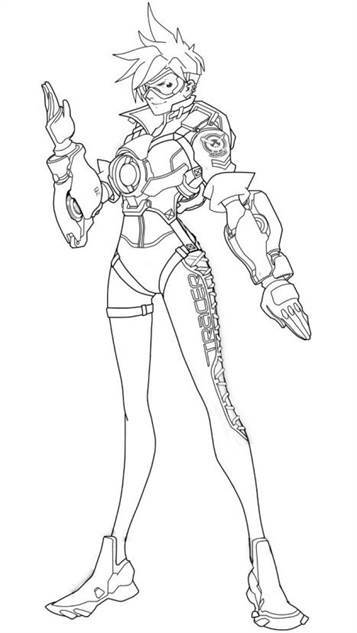 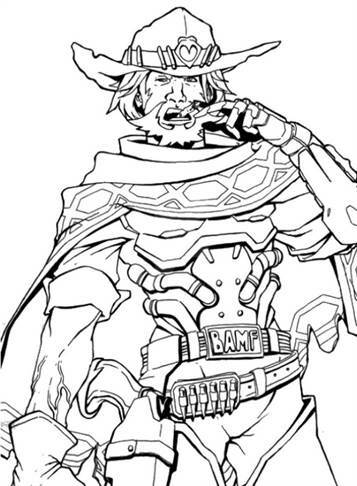 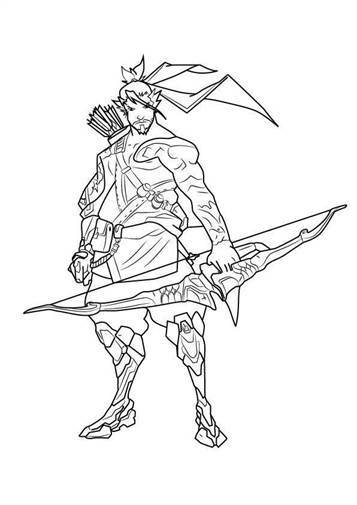 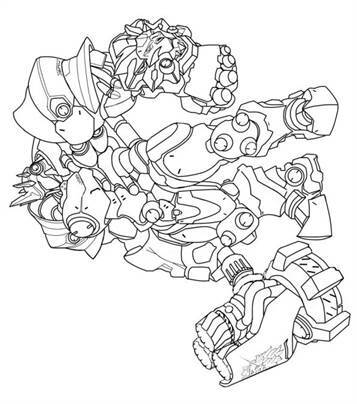 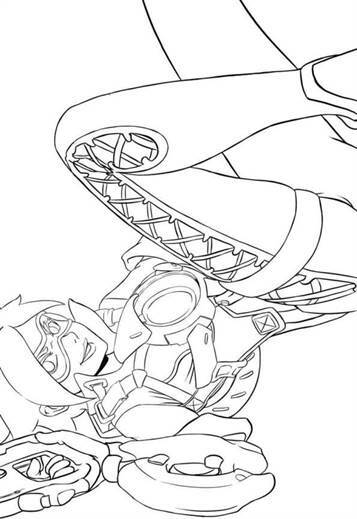 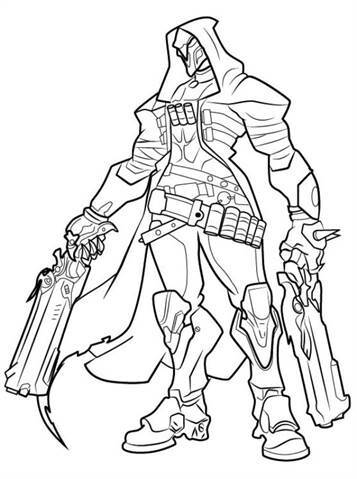 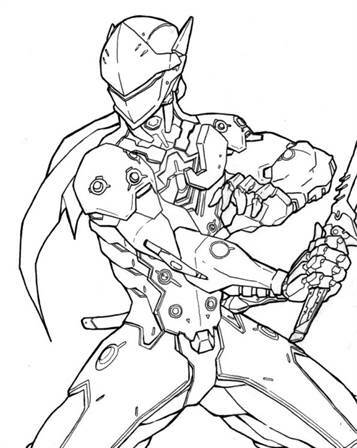 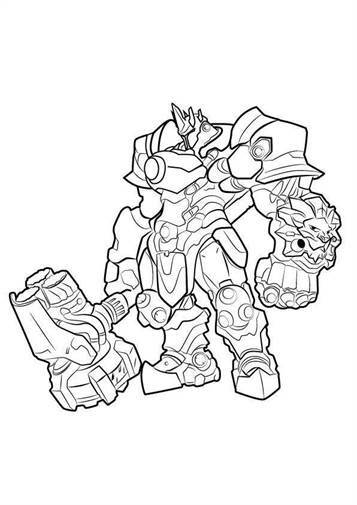 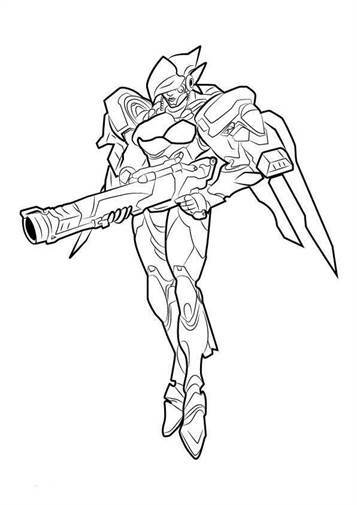 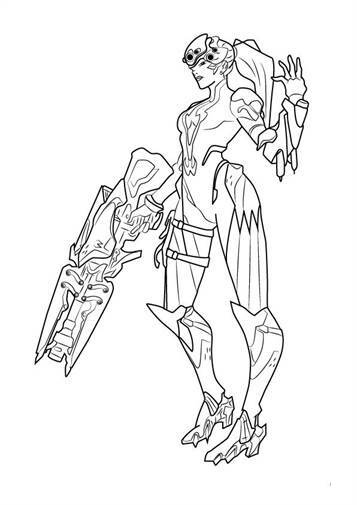 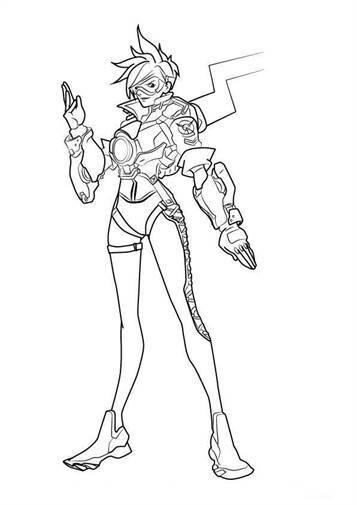 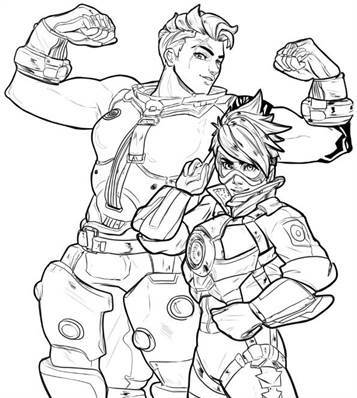 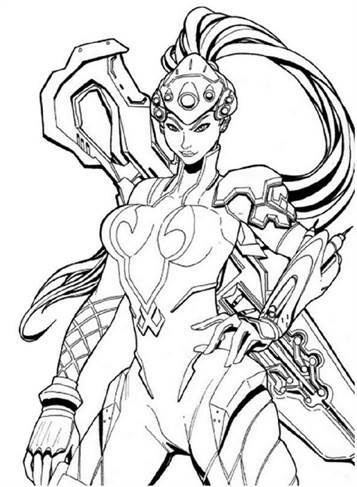 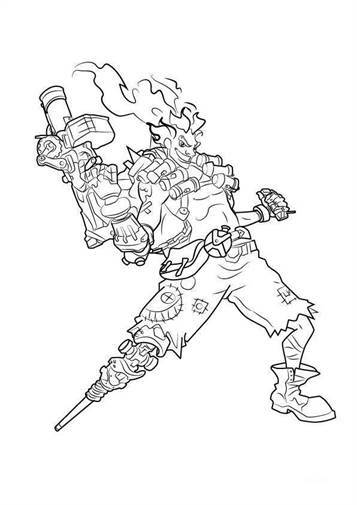 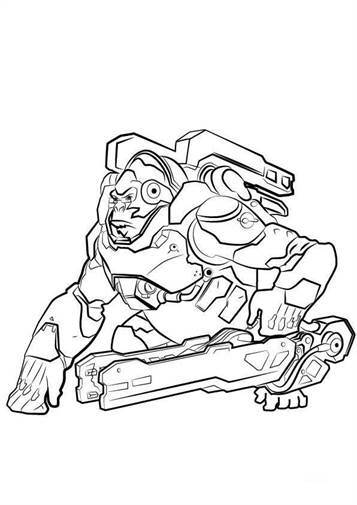 Coloring pages of the game Overwatch. 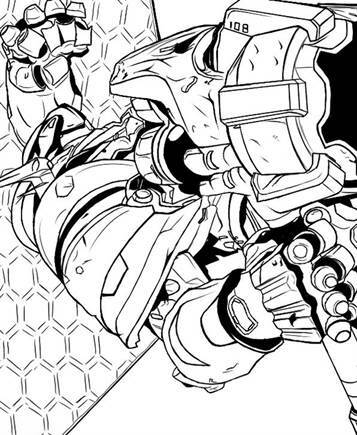 Overwatch takes place in the future version of the earth, years after the end of a global conflict called the "Omnic Crisis". 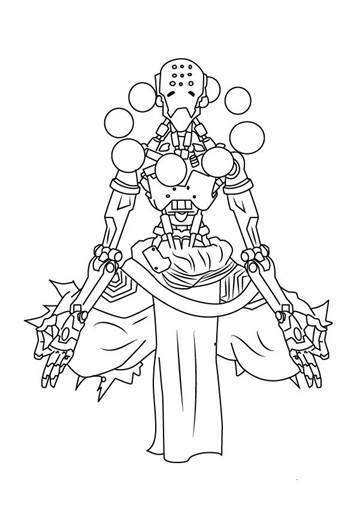 In this crisis, all humanity was threatened by "omnic" robots, so named by their makers because of their AI. 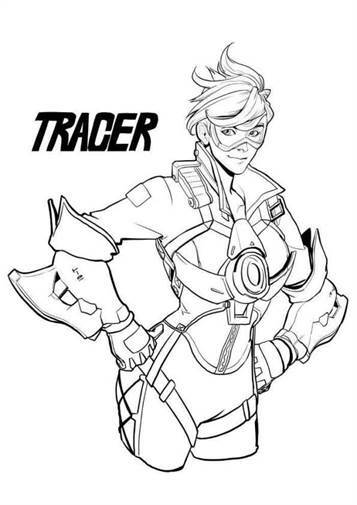 To fight this, an international force was formed with the name of Overwatch, which served to protect humanity. 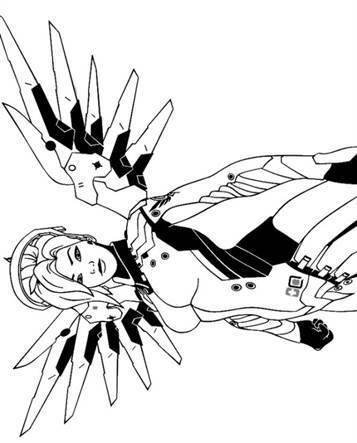 Overwatch managed to turn off the crisis. 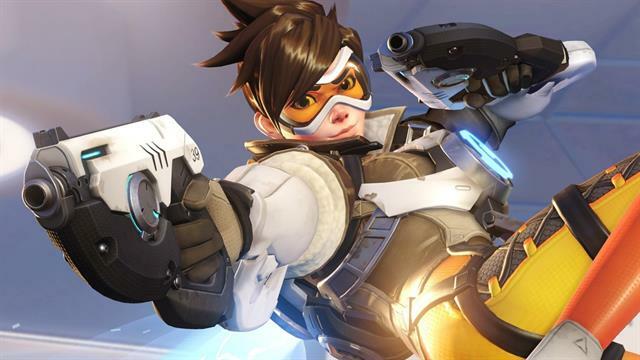 For years afterwards, Overwatch remained as a peacekeeping force until, after allegations of corruption and uproar, Overwatch's headquarters were suddenly attacked, leaving Overwatch leader Jack Morrison alive. 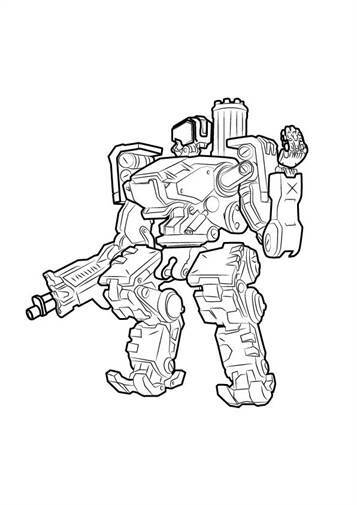 After this event, the peacekeeping force was finally dissolved. 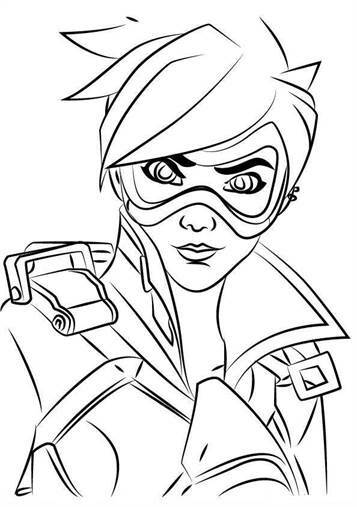 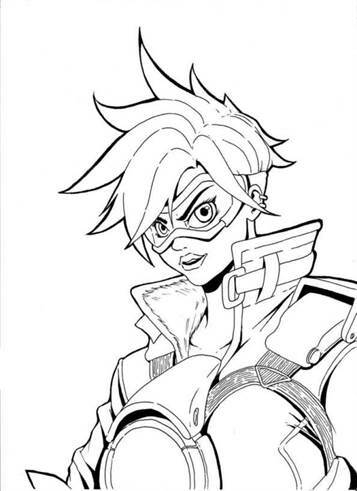 Choose the coloring page of your favorite Overwatch hero.